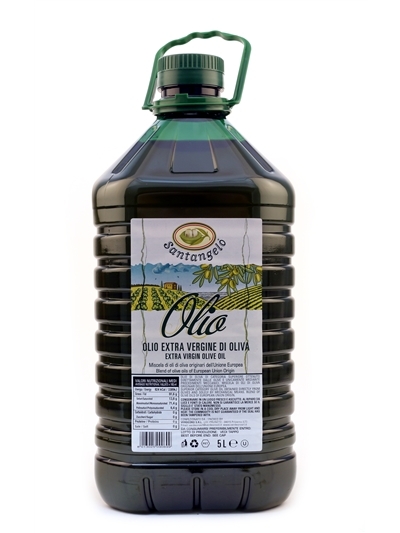 Mantuano family began the olive oil business nearly one hundred years ago, commercialising the oil obtained from its olive groves. Until the end of the sixties they devoted themselves to production and local trade , making their mark in the industry. Towards the middle of the eighties, the company keeping up the traditions and basic principles of the family business, became more industrialized . 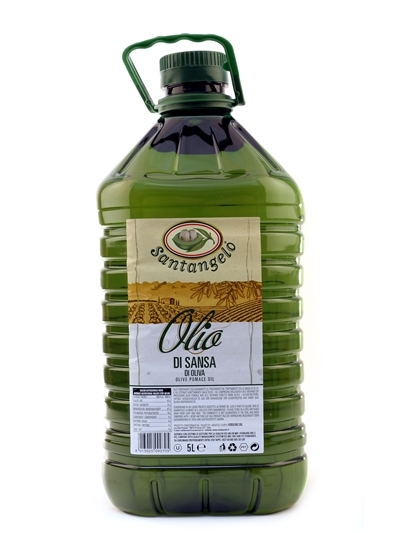 Mantuano family began to direct its resources toward the research of product quality and trade of olive oil and vegetable oil in Italy and abroad, consequently increasing also the productivity due to the increase in oil consumption and globalisation.